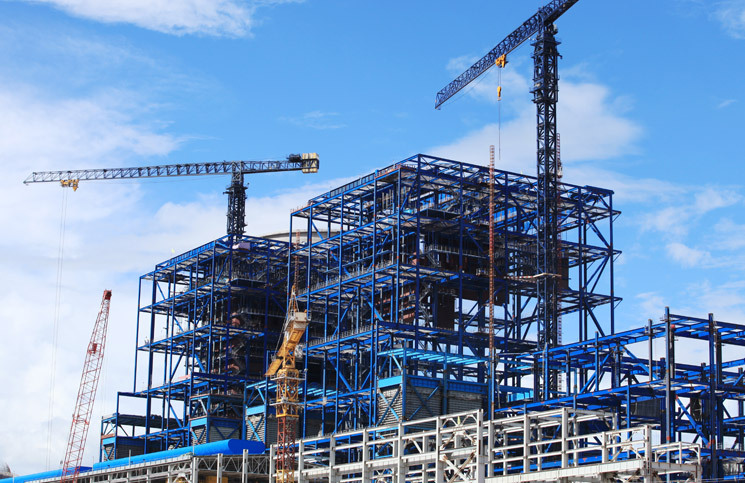 Construction activity in the UAE substantially increased in September compared to the same month last year, with both the value and volume of under-construction projects witnessing an upsurge. According to figures released by BNC Network, there were 7,531 projects worth $252.7 billion (Dh927.4 billion) under construction in September compared to 6,145 projects with an estimated value of $217.2 billion during September last year. This reflects a growth rate of 23 per cent and 16 per cent in terms of volume and value, respectively. 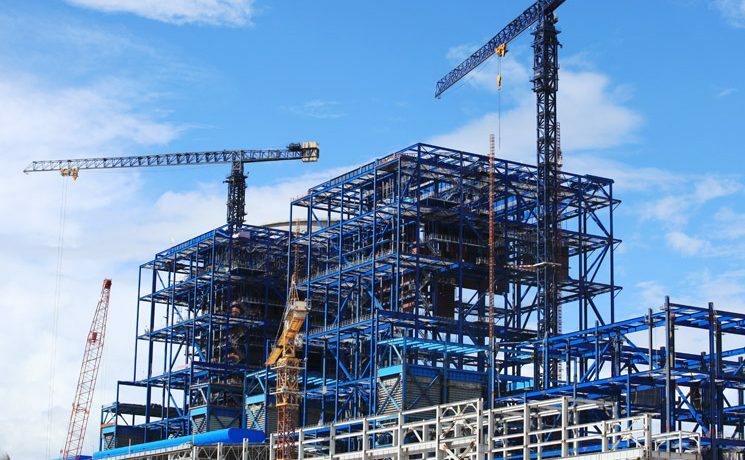 Overall, there were 11,636 active projects in the country with an estimated value of $805 billion at the end of September compared to 10,002 active projects at an estimated value of $777 billion for the same month last year, according to a BNC Network study. In comparison to the previous year, there was an increase of 16 per cent in terms of the number of projects, while in value terms, there was an increase of four per cent, said Avin Gidvani, CEO of BNC Network. Active projects include developments that are in concept, design, tender, under-construction and on-hold stages. The UAE has recently seen announcements of major multi-billion real estate projects such as Sharjah Publishing City, the Dh24-billion Aljada, the Dh3.67 billion MAG Eye, the Dh3 billion Marina Mall Abu Dhabi and a number of other public infrastructure development projects across the country. Gidvani revealed that as of September, more than 450 projects worth around $36 billion were being tendered. Dubai leads both in terms of value and volume of in the UAE. In the emirate alone, there were 3,046 under-construction projects with an estimated value of $118.7 billion, followed by Abu Dhabi with 971 projects worth $104.4 billion. In Sharjah, there were 1,454 projects in the construction phase worth $11.7 billion followed by Ajman with 824 projects worth $9.5 billion. Fujairah, Ras Al Khaimah and Umm Al Quawain witnessed 579, 305 and 352 projects worth $4.2 billion, $2.5 billion and $1.8 billion, respectively.